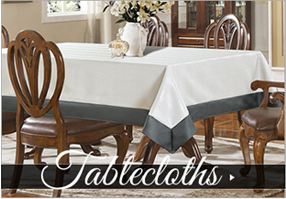 Add personality and style to your one of a kind table setting by shopping our table decor collection at discount prices. 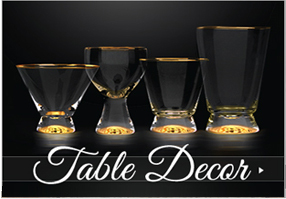 Find napkin rings, charger plates, luxury glassware, acrylic serving pieces, and many more table top items to choose from for a luxurious finishing touch. 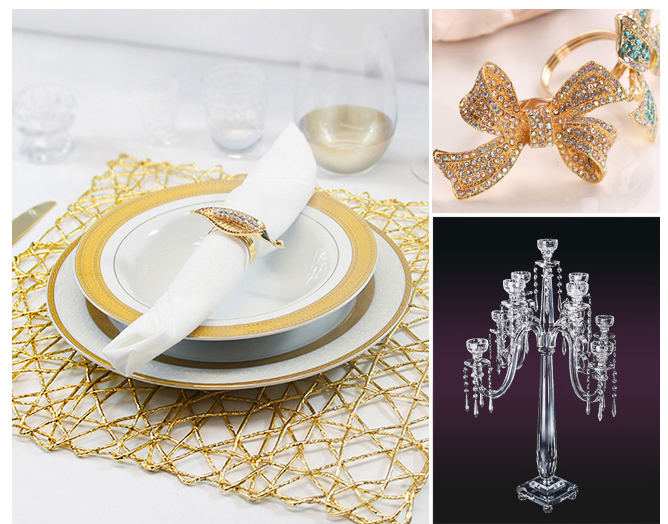 Make any evening a special one by dressing up your table with elegant charger plates that suite your style and by purchasing one of our gorgeous vintage crystal candelabras as a stunning centerpiece. This section will provide you with what you need to complete the look for a lavish dining experience for you and your guests. 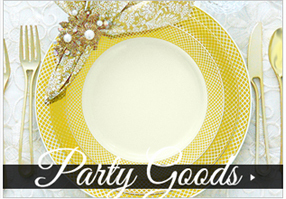 Throwing extravagant parties and upscale catered events are now made easy and affordable with our party goods selection. Including china-like disposable plateware, elegant plastic stemware and plastic utensils that mimic their silver counterparts-- a fabulous choice for disposable wedding dinnerware or top-notch holiday dinners and events. Choose from a variety of plate collections with elegant designs for a luxurious look, and mini-ware dishes that lets you display your creativity at your special event. 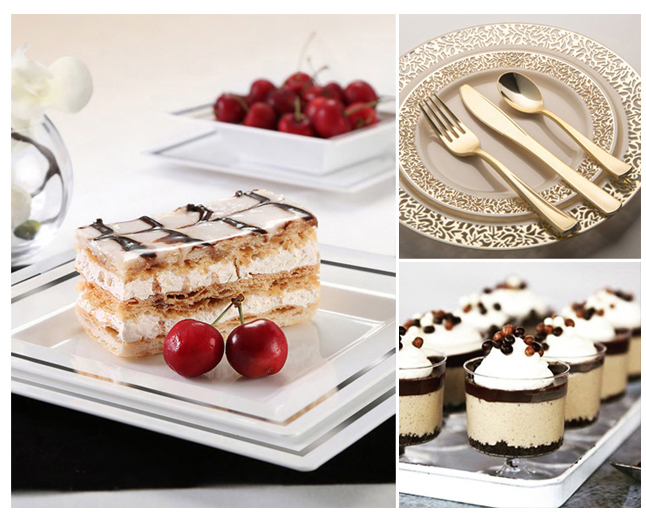 All our beautiful plateware collections are available for wholesale with 10% off discount each supplies by the case. 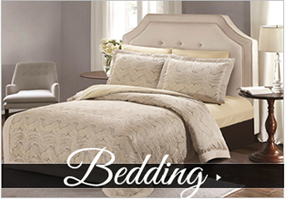 The Closeout Connection offers you the best deals on everything you need for bedding. 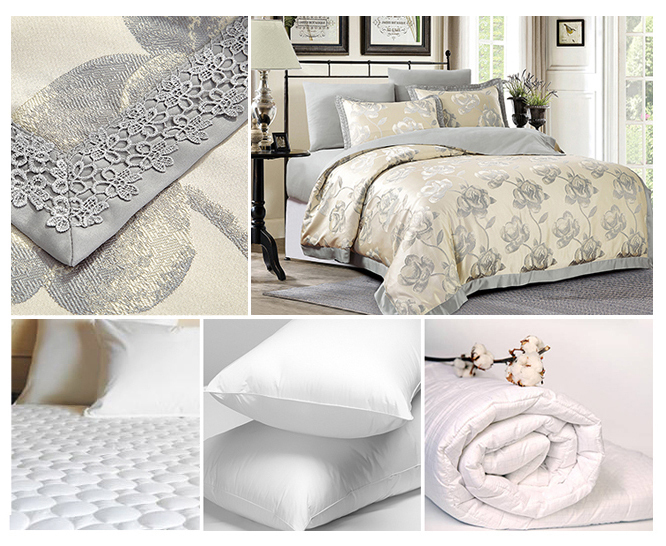 Browse through our collection and you can find plenty of gorgeous bedding sets, pillows, and much more that are fresh picked for you, in both everyday and luxurious styles. All of our beautiful bedding products are made with the highest quality material to provide the maximum comfort for sleep. Our section is complete with everyday style or luxury bedding sets, mattress pads & protectors, pillows & pillow protectors, and down alternative comforters.